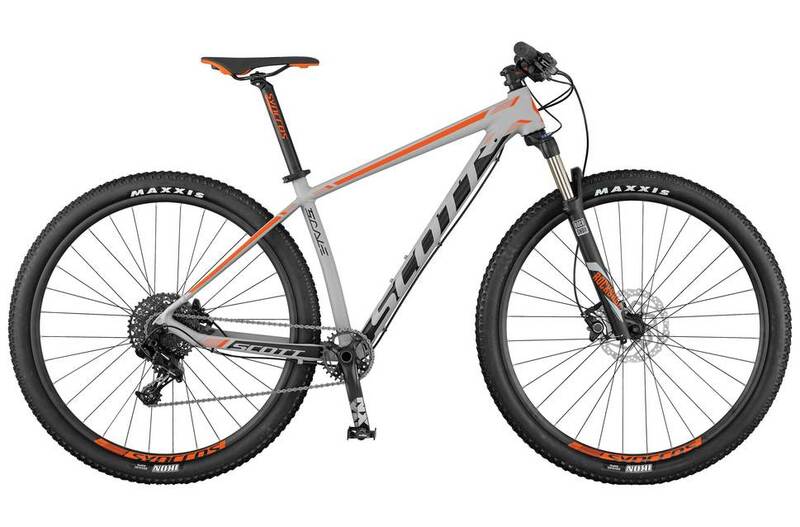 The SCOTT Scale 765 comes fully equipped with a Rock Shox fork, along with Remote Lockout technology to allow for multiple travel settings to adjust to riding conditions. With the same geometry as its Carbon siblings and a Sram 1x11 drivetrain, this is a durable and affordable hardtail designed for world-class speed. Syncros OE Press Fit / Reduce 1.5" - 1 1/8"